The Environmental Protection Agency building is shown in Washington, Sept. 21, 2017. There's growing evidence that long-term exposure to the perfluoroalkyl and polyfluoroalkyl compounds, or PFAS, can be dangerous, even in tiny amounts. 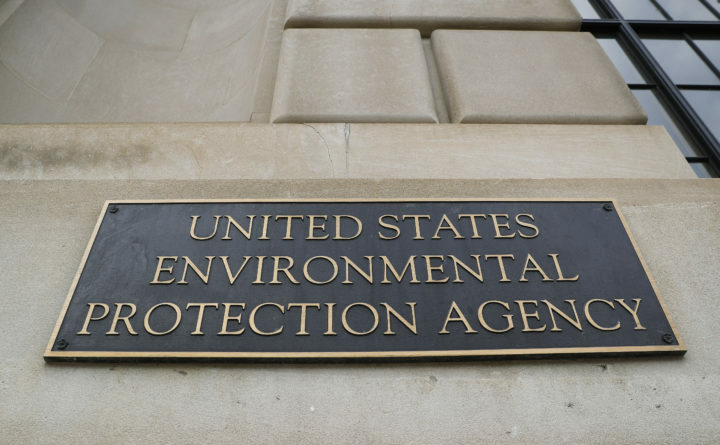 The Environmental Protection Agency is looking at how to respond to a public push for stricter regulation of the chemicals, in production since the 1940s.